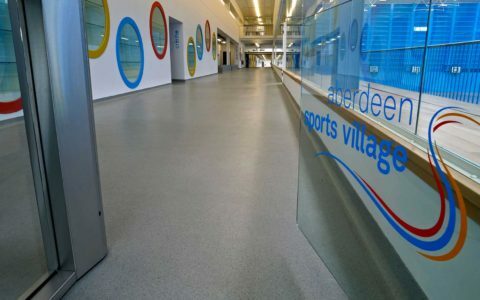 Information and guidance on our integrated range of flooring systems and installation services. High performance products for all industrial, commercial and service sector applications. 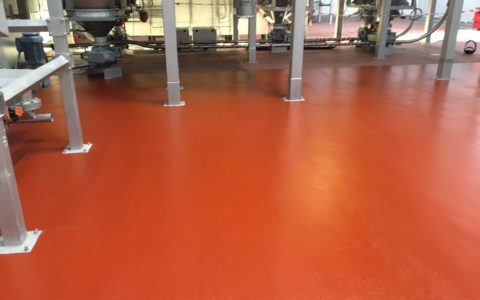 IFT provides a comprehensive range of flooring systems and installation services for our industrial and commercial clients across Scotland and the North of England. 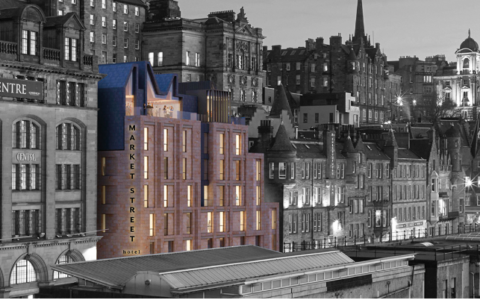 We have extensive experience working with main contractors, project managers and architects, as well as small to medium sized companies and end-user clients. As an independent, family business, we value each and every customer and take nothing for granted. 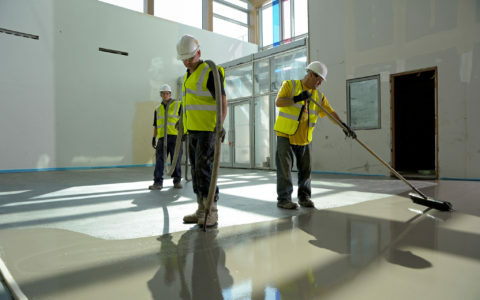 From minor floor repairs to a major installation in a commercial building, our highly-skilled and fully certified tradesmen will complete your project within the agreed timescales to your complete satisfaction. 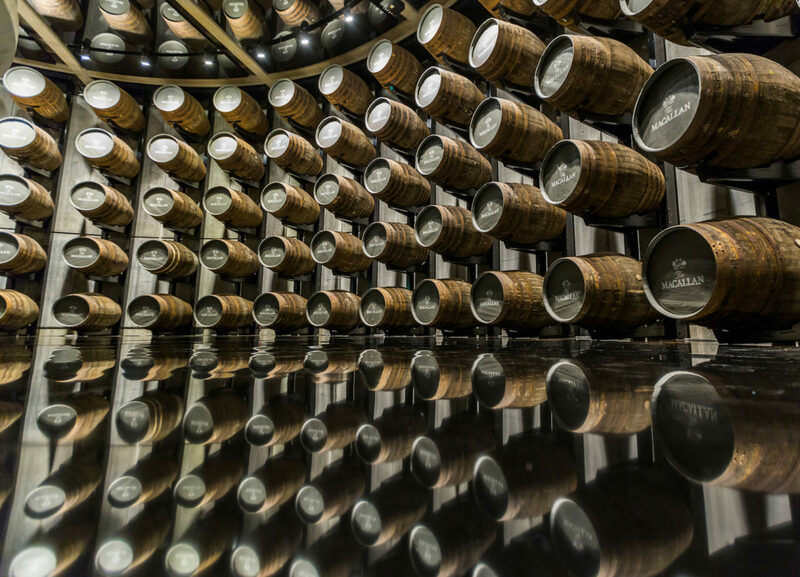 From whisky distilleries, to hospitals, to hotels, our experience, together with our highly skilled, trained and experienced workforce, means we can overcome any particular complexities and challenges. As an independent, family business we value each and every customer and take nothing for granted. 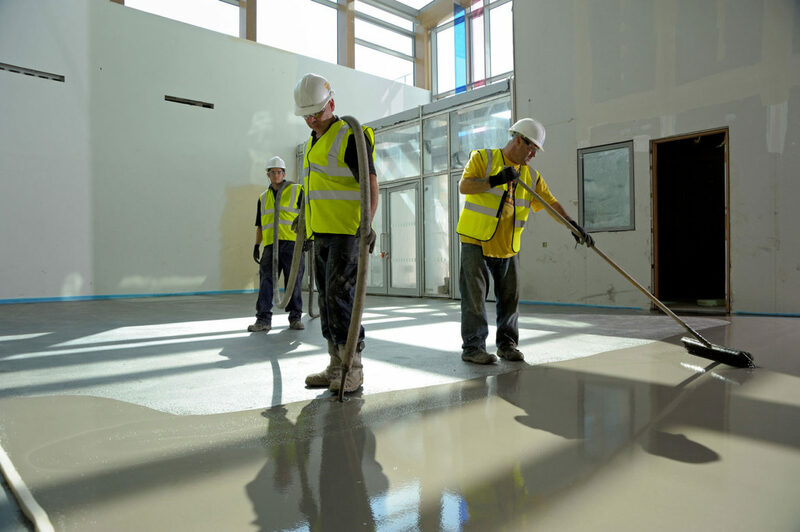 From minor floor repairs to a major installation in a commercial building, our highly-skilled and fully certified tradesmen will complete your project within the agreed timescales to your complete satisfaction. 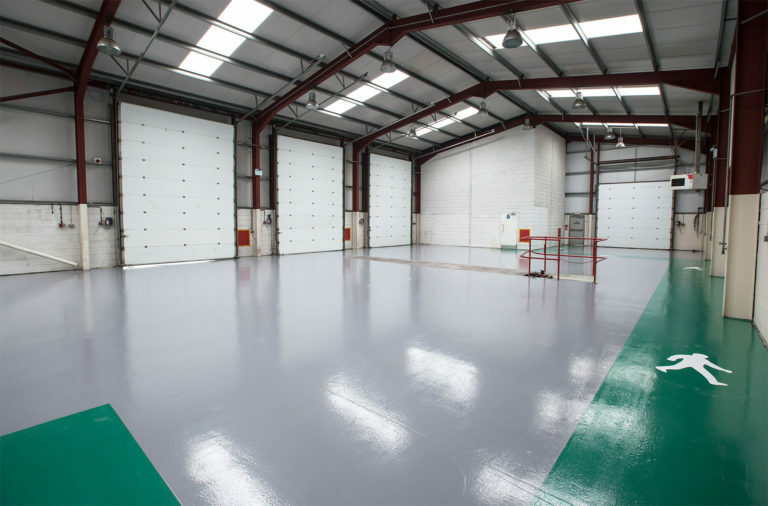 IFT provides a comprehensive range of flooring systems and installation services for our industrial and commercial clients across Scotland and the North of England. 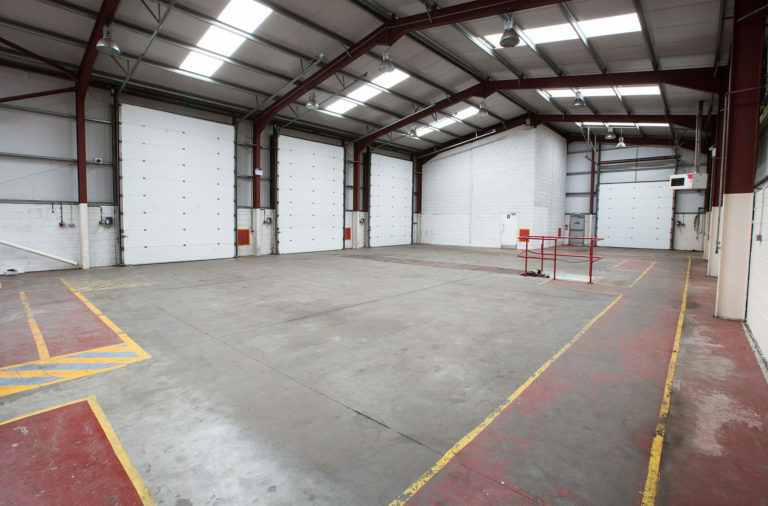 We have extensive experience working with main contractors, project mangers and architects, as well as small to medium sized companies. Very happy with the service received, product left and the attitude applied when the work was carried out. Service was good especially as I had to call in a favour during a very busy period for IFT to get labour to site. Both ourselves and our client are very satisfied with the finished product. 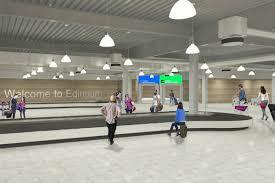 Please pass on our thanks to the crew on site, an excellent job! 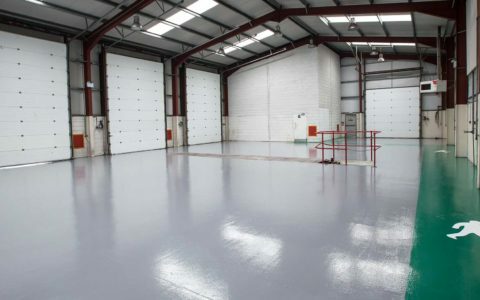 We are extremely happy with the floor installation you recently supplied, your engineers were very professional at all times and the installation was completed in a timely manner. We are also extremely pleased with the finished flooring. ...again, many thanks for the attention to H&S matters before coming to site & for the diligence by your Site Team to date in implementing the required procedures. My compliments to the team of guys who worked with us here at Dunning. They are a credit to your business. I have just evaluated your RA/MS, and I have to say it is one of the best I have seen for a long time, well done, I wish every sub-contractor could do the same. We have used IFT on many occasions and find their service to be fast, efficient and professional. I would highly recommend them to anyone looking for a high quality floor treatment. I have found IFT to be very professional both on and off site and would have no hesitation in recommending them to other clients. The integrated service, providing one point of contact for multiple packages, was an efficient system that worked well on site to allow us to get better productivity and a more cost effective method of delivery.